Price: 35,000 yen (including to tax and service charge) per person. 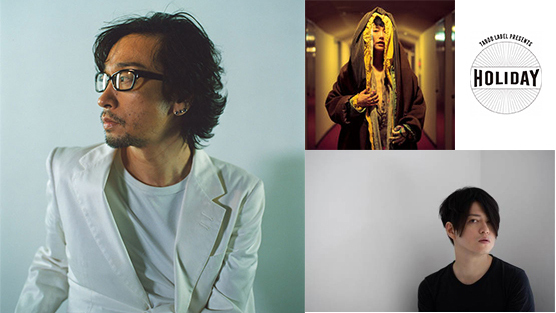 Keiichiro Shibuya will perform at the third edition of The Masters of Arts series, in Park Hyatt Tokyo. The masters of Arts is Park Hyatt Tokyo’s original collaboration series, invited all kind of artists. This upcoming event will showcase the ‘Masters’ in music and Champagne. Guests will experience a mesmerizing piano and saxophone performance by Keiichiro Shibuya and Naruyoshi Kikuchi in a sophisticated setting, with French cuisine carefully prepared by Chef de Cuisine, Manabu Ichizuka and the 4 different varieties of Laurent Perrier Champagne, with Special Guest Philippe Sauzedde, Brand Ambassador for Laurent Perrier. Keiichiro Shibuya and Naruyoshi Kikuchi have performed in perfect harmony so far. Guests will have a great night with this special collaboration in this vibrant dinner show. An android opera “Scary Beauty” performed by Keiichiro Shibuya in October 2017. In that premiere, Peter Knight, director of the Australian Art Orchestra accompanied by android vocalist, trumpeter and improviser is eager to co-star with Keiichiro Shibuya and will come to Japan. Japan And the Australian experiment music scene collide with each other. The performance entitled Quiet Storm (Storm of Silence) performed is a special live-only special live with the 10.2 channel sound system. ● Reservation is limited to those who have a ticket semi-ticket of “Parade for the End of the World” or TPAM 2018 registrant. ● One reservation per person. ● It will be a reservation in order of arrival, so reservation reception will be closed as soon as we reach the planned number. ※If you have a 『Parade for the End of the World』 performance ticket, please be sure to mention the performance day of the performance in the remarks column. （2）On that day, at Yokohama Red Brick Warehouse No.1 Building 3F Hall reception, settlement of the day. At the time of payment, we present the following 2 points. ※ If you do not present the above two points, you can not enter. Please be sure to bring it. Ticket is now on sale!! With music by Erik Satie, costumes and set by Pablo Picasso, script by Jean Cocteau, and choreography by Nijinsky’s successor, Léonide Massine, Parade was first performed by the Ballets Russes at the Théâtre du Châtelet in Paris in 1917. 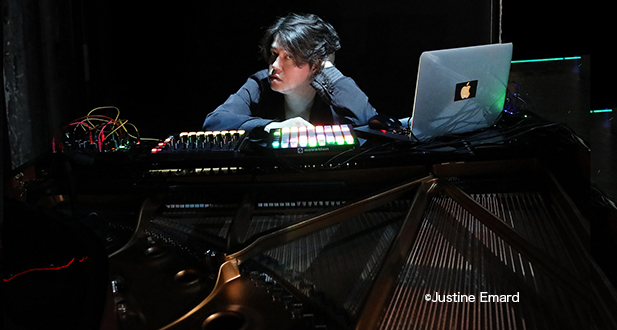 To commemorate the centennial of the premiere, Jérémie Belingard, Shibuya Keiichiro, and Justine Emard have created a fresh interpretation where body, music, and video blend together in harmonious layers. Ahead of world premier ”Scary Beauty” in Adelaide, we will do the creation openly in public view in National Museum of Emerging Science and Innovation. With “Skelton（Android and Singer in the opera）, at 15th we will work mainly music and at 21rd we will do with lightning. For the world premier, we will open our creation in public. Open door. You have free access to the hall within the open time. Target: Anyone can participate in that. Participation Way: No reservation is needed. Please visit the venue on the day. ATAK starts music distribution of their all works since 2002 for the world on more than 30 online music distribution stores（iTunes, Amason Music etc.）from September 11 2017. On the 11th day of every month, 3 to 4 works are distributed sequentially. High-quality music sources are distributed from OTOTOY on the 11th day of every month and interview about distributed album by keiichiro Shibuya is carried on the web site in a serial form concurrently. 「ATAK001」is the first work of ATAK released at November 2002. 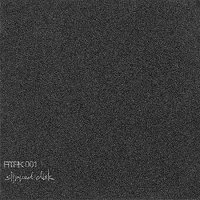 It is full album by ”slipped disk”, its a laptop duo by Keiichiro Shibuya and maria, she is his partner and founding partner of ATAK.「ATAK001」 became a striking work for not only music field, but also art and design field due to their sound mixed musical complexity and strong groove. 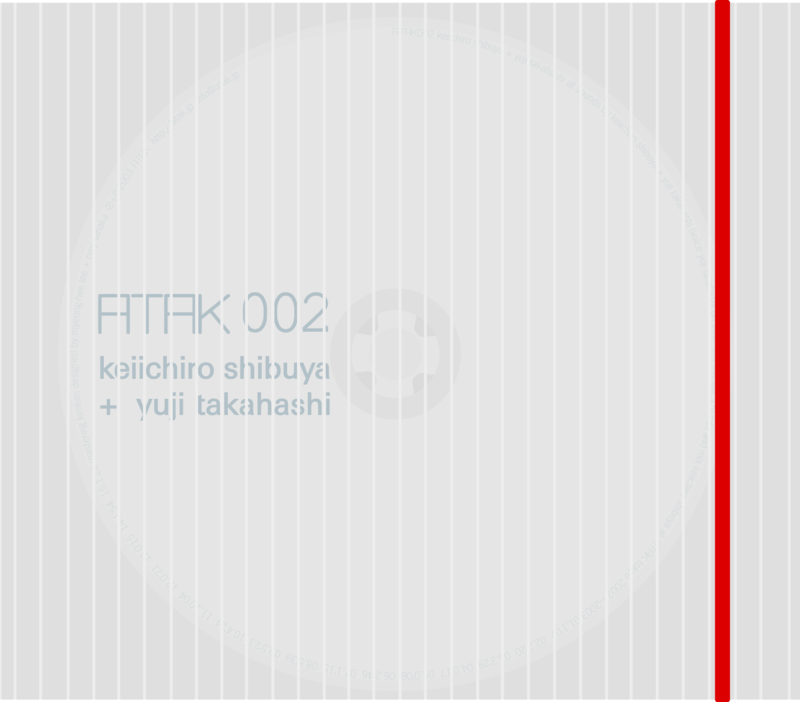 「ATAK002」is a monumental work that Yuji Takahashi came back to electronic music field（He had put an end to that up to that time）with laptop. And it is a collaborated work with Keiichiro Shibuya. This had been discontinued work for long time, its a revival we had hoped for. 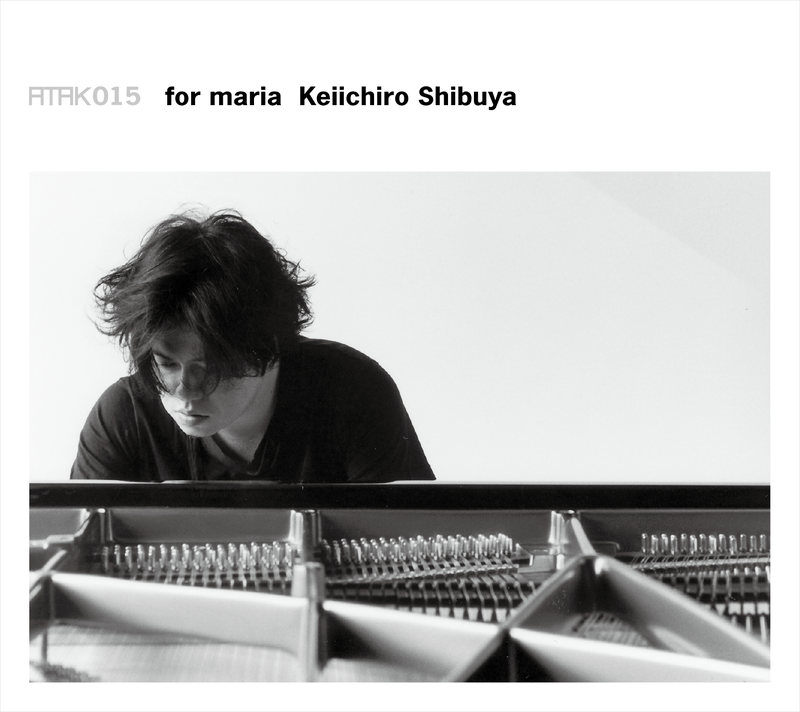 「ATAK015 for maria」is Keiichiro Shibuya’s first piano solo album released in 2008. This work, exceptionally long seller for a piano solo album, proved that an acoustic album with high quality of sound and high-resolution could become a cutting edge work for electric music, due to full use of DSD recording and mastering, ahead of the recent boom of high-resolution. This work is became a major turning point for him. Before now we could download and buy only overseas, from September 11 you can get these works in Japan. In OTOTOY, DSD datas are released. An unprecedented opera will be unveiled in OzAsia Festival in Adelaide, Australia for two days 30th September to first October. It is Shibuya’s new mono opera, he play as composer, conductor and piano player. It is named “Scary Beauty”, an android sings with human orchestra. It is a first time in 5 years for him to release a new opera work since 2012（”The End”）. Besides, it is the world’s first experiment to co-acting with android and human orchestra. “Scary beauty “（means weird beauty）is a new mono opera performed by “Skelton”（humanoid android）with human orchestra. 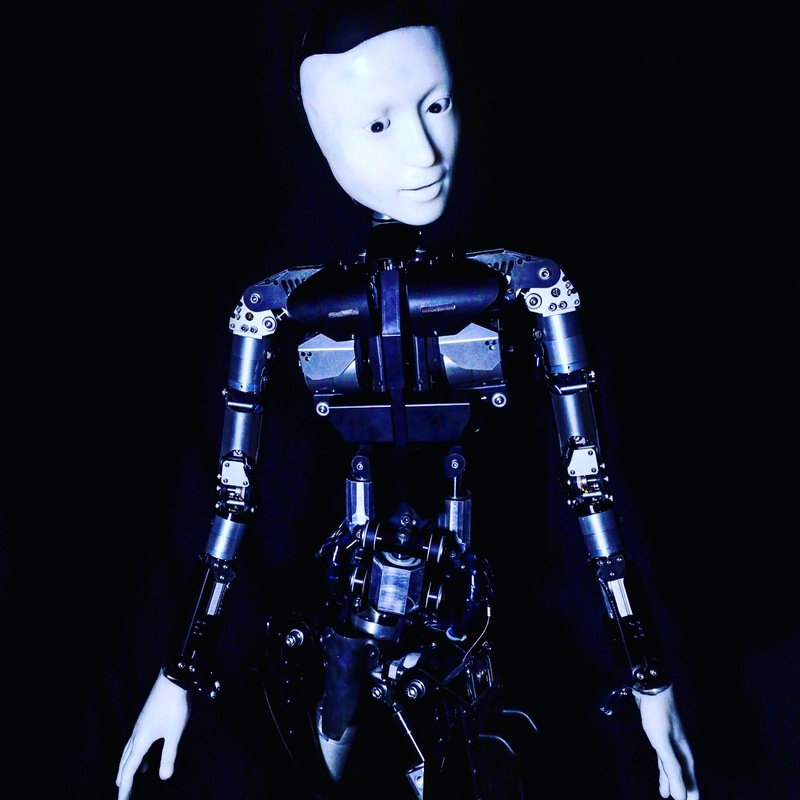 This android has been developed by Hiroshi Ishiguro（professor in Osaka University）and improved the degree of freedom in motion like human by Takashi Ikegami（professor in Tokyo University）. The music has three parts, each part is composed of a collage of text in each works by Michel Houellebecq, Yukio Mishima and William Burroughs. This texts is selected as imaging a weird scene after all mankind become extinct. Android in asexual condition sings in a synthetic voice with a 10 peace traditional chamber orchestra. And a worldwide fashion house “sacai”, leaded by Chitose Abe produces android’s costume. When seeing scenes from a motion like human to a motion cannot human do with a weird voice cannot human utter by android, what is on our mind? There are coexistence of some elements beyond our image and contrast, audience will gain a new feeling between scary and beauty. The motion on “Skelton” is not programed in advance, it is generated by orchestra performance in real time. This generating system adopt “Spiking neural network” composed of a model copying neuron systems in human brain. An output of this network is expressed as android’s behavior, it has many patterns from kind of periodic to chaotic, it depends on a performance by human orchestra. It is world’s first performance with android and human. Australian Art Orchestra（AAO）,succeeding multidisciplinary activities as contemporary music ensemble performs with android. Shibuya plays as composer, conductor and piano player. In stage production, Takayuki Fujimoto produces stage lighting and Tomohito Wakui produces projected image. There is a large two plane screen behind the stage, projected a live broadcasting on the stage and edited video in advance, with lighting by full use of LED. And furthermore, at third and forth October, “THE END” will be performed in this festival. Their performances and themselves play as a main act and main artist in the festival. “HOLIDAY” is a triple-bill live party organized by Naruyoshi Kikuchi as a showcase of “TABOO” label produced by himself. It will be the 3th time. This time, The main act is a performance by Alternative Latin Orquesta “Naruyoshi Kikuchi and Pepe Tormento Azucarar”. It’s first time to perform in low-price event. The front act is a unplugged set by Rinbjo（A・K・A Rinko Kikuchi）. She came back from maternity leave after releasing “Genkairei” and start to perform again. And “Kyakujin（guest from out of the label）” is Keiichiro Shibuya, perform his piano solo. This event will be a full-acoustic party by them succeed in the world. The co-acting with Keiichiro Shibuya has been a while since “Keiichiro Shibuya Playing Piano Plus” produced by Shibuya himself in Warehouse Terrada at the end of 2016. They had a great harmony perfectly in tune with each other Even though it was almost improvised performance. And this time, we can see a unplugged performance by sax and piano. Fee／￥3,500（include tax）　※A drink fee at the time of admission is extra. Keiichiro Shibuya + Hatsune Miku will perform “THE END” as official invited performance in SOU Festival being held 15 May to 5 July 2017 in Tbilisi, Georgia. Hatsune Miku is a humanoid persona voiced by Vocaloid, a singing synthesizer application. She is a 16-year-old anime character, who gave rise to the Vocaloid culture throughout Japan. Now tickets for her 3D concerts are sold-out. She is a popular pop star in Japan. Keiichiro Shibuya ‘invited’ her to sing in his first vocaloid opera “THE END”. 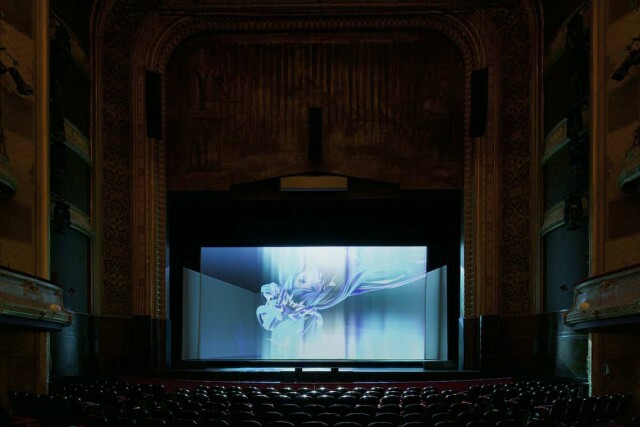 The opera without a human vocalist was constructed from multi-screen 3D images and electronic sound. She starts her journey with the existential question: “Will I die too?” The hologram pop star reflecting on her existence offers her audience unbelievable audio and visual show. In this festival prominent performers take part in, the ensemble of Steve Reich（ by Ensemble Modern）, Brian Eno, Stephen O’Malley（known as the guitarist of Sunn o))) ), Alva Noto, William Basinski and Zeena Parkins etc.. In the last one, Ryoji Ikeda, Blixa Bargeld （the former member of Einstürzende Neubauten）and Raster-Noton performed. Keiichiro Shibuya + Hatsune Miku play as the key performer at the closing performance of the festival, in Georgian National Opera and Ballet Theater of Tbilisi. 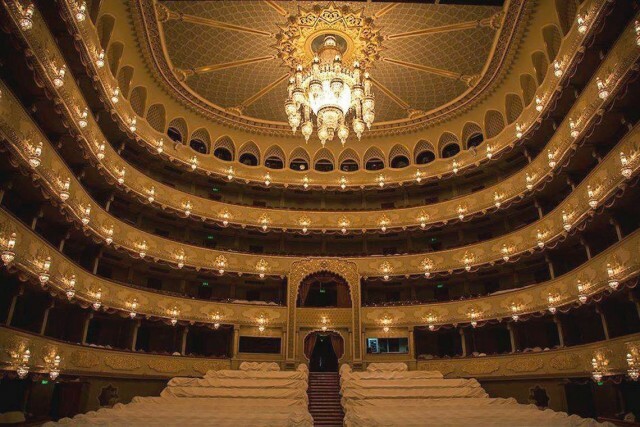 The hall is known as the traditional opera theater opened in 1951. Since “THE END” was unveiled in 2012, Japan, it has been performed in France, Netherlands, Germany and Denmark. Then it will be performed in all parts of the world centering on Europe. 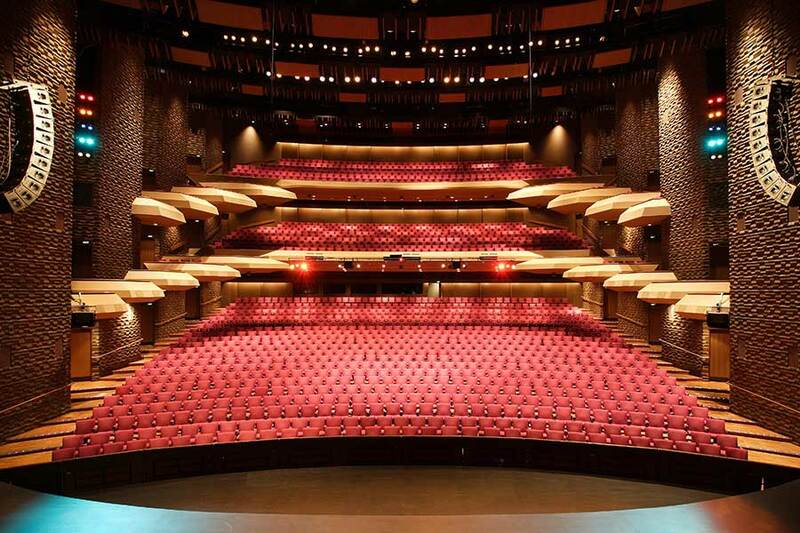 It has achieved unprecedented success as an opera fused with technology and drawn many people’s attention increasingly. 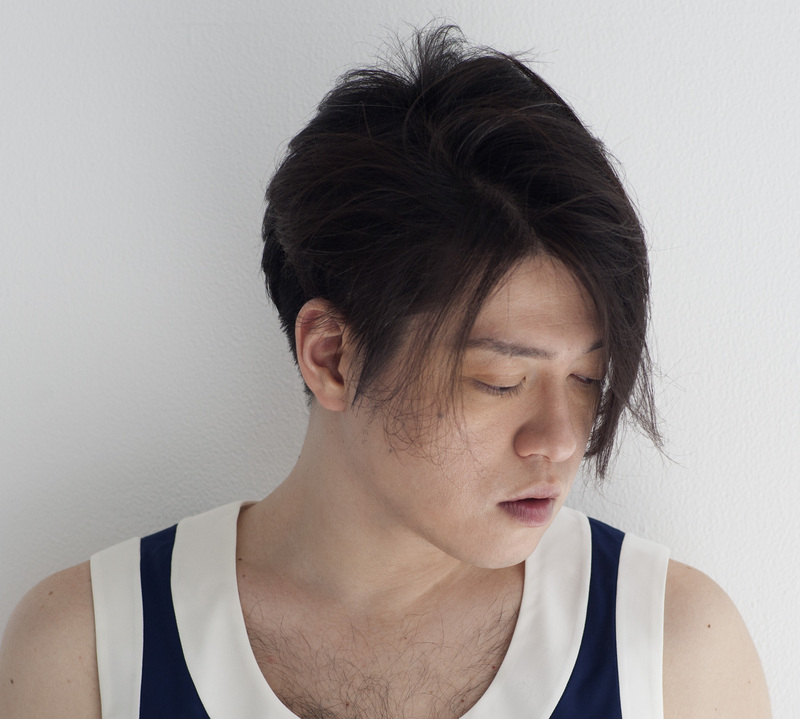 Keiichiro Shibuya performs a unplugged piano solo concert for one night stand. In this month Shibuya performed and achieved a great success in Palais Garnier, he announced new piano solo concert in Japan. This is a sequel to his concert series “Playing Piano with No Speakers”. There is no rights, microphones and speakers, you can experience a completely unplugged piano solo performance. The venue is Daikanyama HILLSIDE PLAZA. There is only 200 seats, so the ticket will be sold out soon. He plays a Boesendorfer, be of a fair size about 275 centimetre. It has been announced a first performance of new song presented in Plais Garnier, as piano solo version. In recent years, he has performed mainly in Europe, it is a precious opportunity to listen to his solo performance in Japan. So this piano solo concert is must-sees. Tokyu Toyoko Line Daikanaya Station, 3 minutes on foot. The venue is in the basement. ※Enter in order of arrival, no standing room. ※Signing session will be hold for applicant to buy CDs after each performance. ※You cannot cancel and change of orders. ※Pre-school child are not allowed in. And if there is a judgment to cause trouble for someone in the hall, admission may be restricted. ※You cannot enter after curtain time, please don’t be late. ※You cannot take recording equipments（recorder, camera, video etc.）, food and drink, cigarette, and dangerous goods into the hall. If you don’t follow it, you may delete the camera date and cancel the ticket, and leave the hall. Piano solo concert is the most simple form in my activities. And subtracting elements from it furthermore, I’ve got a new form. There are no dress, MC… and lighting, interval of songs, and encore, in a blackout, I play my pieces, impromptu songs, and classic pieces mash upped without stopping up to a rest time among the first half and the last half. I cannot say it well, it is a kind of expression of non-dimensional time, I feel there is a sense that a border of time and space are melted away, I think audience may have same sense. There is sound from piano directly and resonance of instruments, and it is offered only to limited number of audience. To realize it as a concert, it is required a excellent piano and a hall corresponding to that. When doing this unplugged concert for the first time in two years, I selected Daikanyama HILLSIDE PLAZA as venue. I hold my concert “Playing for maria” five years ago in this hall, I still remember the sound reverberation and touch of the piano there. The touch of the Boesendorfer in this hall, be of a fair size about 275 centimetre, has some thrill like steering a ship, it was engraved on my memory. The hall will be blackout, and there will be no speakers, the piano established at the center of the hall, and the audience seats encircled. The piano will be tuned carefully for that concert. I’m thinking about playing my new piece presented in Plais Garnier, as piano solo for the first time. And this day, 18th June is the tenth anniversary of maria’s death, I dedicate this concert to her. Keiichiro Shibuya has held the annual piano solo concert at the end of the year. The last one, 4th December 2016 was titled “Playing Piano Plus“. In the last concert, he performed a piano and sax duo with Naruyoshi Kikuchi in the matinee, and presented a collaboration with Mirai Moriyama’s dance in the soiree, with the intention of performing with independent artists who doesn’t hert together certainly. This time, new video work of the last concert was published dividing into two parts. It was shot and edited by Tomohito Wakui, getting attention as a new-generation artist. He has released some works expressing primitive possibility of technology, combining junk parts and audios by programming. This is a new style of video work only he can do, it ‘s not just a recording.